Happy New Year! 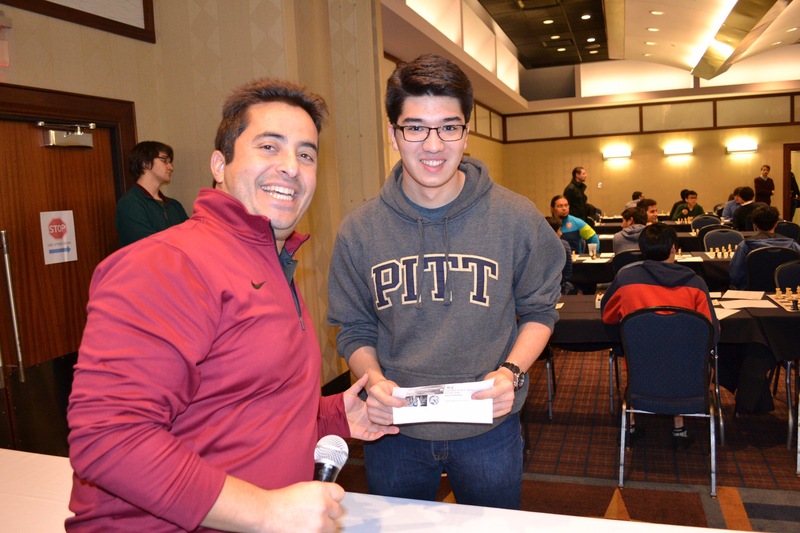 To start the new year, I wanted to share my best game from the 2015 Pan American Intercollegiate Chess Championships last week. 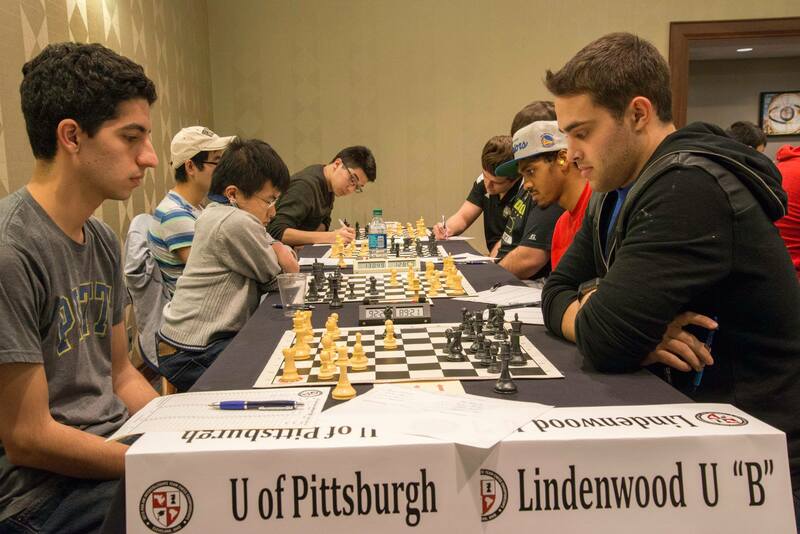 In what was a close match with Webster C, the University of Pittsburgh was able to keep it close, only falling 2.5-1.5. My board, luckily enough, was the decisive point for Pitt. My round 2 win on board 4 won the top upset prize for the round and recognition on the United States Chess Federation website! My overall 4.5/6 (3 wins, 3 draws, no losses) was enough to gain back nearly all of the rating points I’d lost since Thanksgiving (12) and puts me on the right track going into the Boston Chess Congress this weekend, and the Liberty Bell Open the following week. Playing more Open sections like the National Chess Congress will be tough, but I’m really excited to see how far I’ve come since November. That being said, with tournaments each weekend for the next two weeks, I’ve decided I want to start the New Year with videos, and then begin releasing articles after the Liberty Bell Open. My goal is a video every Tuesday and Friday, a total of two a week, and then revert to the usual Tuesday-Friday-Sunday schedule we’re all used to. That being said, here’s the first chess^summit video of 2016! Congratulations on that beautiful win (I saw it on the USCF website last week) and great results. I remember having fun at the Pan Am’s a long, long time ago, before they recruited all these GM “students”. I’ve been playing poorly, not sure when I’ll play again. Good luck in all the upcoming tournaments!